It’s not a big deal. Look, it’s possible to shoot a high-quality video even with a tight budget, and we will teach you how to make this possible starting today. It won’t be the same in terms of quality if filmed with your smartphone, rather than professional equipment, but for today’s standard, it will work good and better than you think. Let’s be honest, when we meant tight budget, we meant a really tight budget. A decent DSLR or mirrorless camera will cost up to 400$ (or even more) and we are not taking into consideration lens and other equipment. So, how to approach such a tight-budget with quality? Well, your smartphone is a really good start. 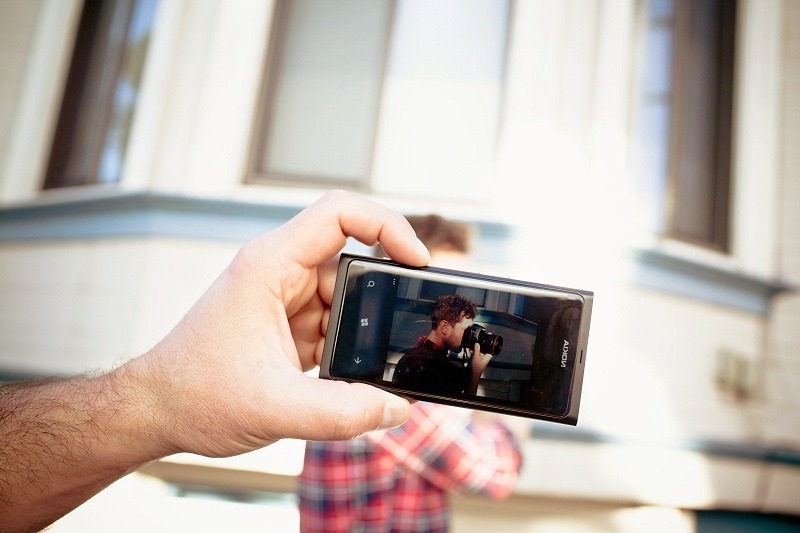 I’m not kidding, you cannot compare the shooting quality of a professional camera with a smartphone’ camera. However, for the sake of this article, we will make it possible and I will tell you how and why. Nowadays, our smartphones are packed with cutting-edge technology. 4K screens, fingerprint scanner and so on. Well, smartphones are packing really decent cameras right now. Not all of them, but if you manage to have a medium-high end device, then chances are you have a modern and cutting-edge camera on it, with at least 1080p shooting or even better – 4K video shooting. We don’t need fancy and expensive reflectors, flashes and professional equipment to bring a proper and more than enough lighting to our videos recorded from our smartphone. Just find a simple and cheap softbox, old shop light or some diffusion material like a shower curtain. If you have time on your side, you can easily craft your own customized lighting equipment just by watching DIY videos. This is probably what sets apart beginner filmmaker from an expert filmmaker. Adding movement is the key to produce high-quality videos and that will up your video production value! Don’t be afraid and be creative with the movements using some kind of cheap slider you can find almost anywhere and try making the movement slower and faster, and compare results. Put something at the end of the slider like a pillow or something that absorbs the shock and prevents damage to your smartphone. Nowadays it is much easier to shoot a decent professional looking video thanks to the camera on the back of your smartphone. 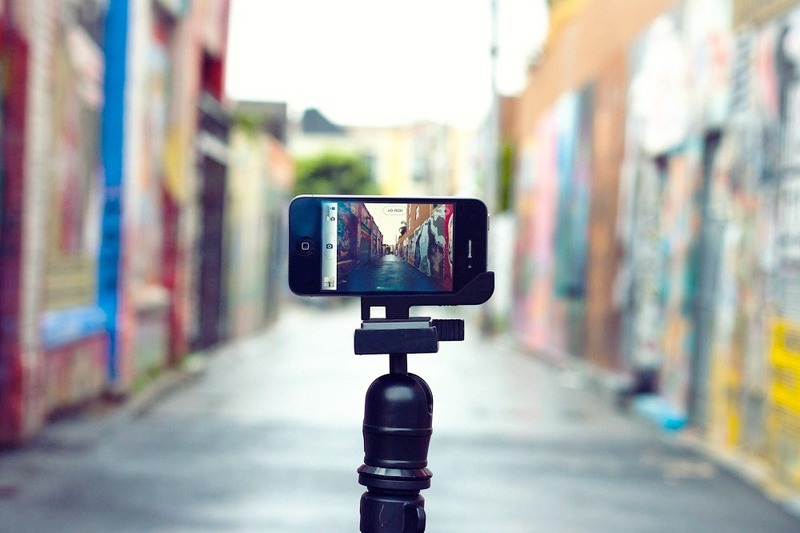 There are many pro and semi-pro video shooting accessories available for smartphones as well. You may want to try out some of those to increase the quality of your videos.